ANABOLIC NUTRITIONS ALBUMEN is a dietary food supplement helpful in fulfilling your diet. All ingredients are from natural sources, thus, No Side Effects or Adverse Effects.. For safe and best results follow the BEST USE. 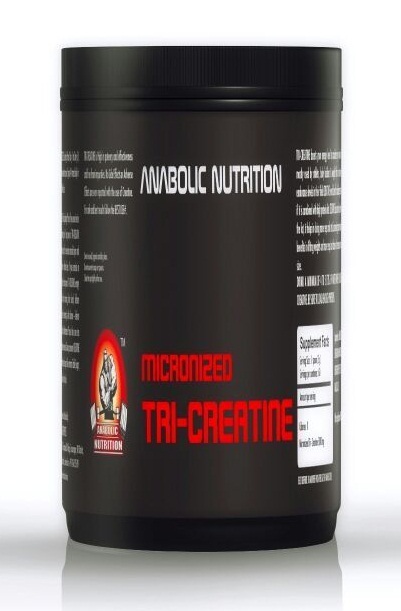 ANABOLIC NUTRITIONS ALBUMEN benefits Athletes & Body Builders to maintain Anabolism & Build Muscle. Proteins help in building Muscle. Athletes and Body Builders trying to put on muscle have to consume high amount of protein in their daily diet. Protein supplements like ANABOLIC NUTRITIONS ALBUMEN helps you in loading your muscles with the required protein. The basic calculation for knowing your protein requirement per day is Body weight X 2 gms. of Protein. Ex.75kg X 2 equal to 150gms. of Protein per day. Store in a cool, hygienic and dry place. Do not use wet scoops or spoons. Close the cap tightly after use. Do not store prepared drink. Some setting of content may occur during transit. INGREDIENTS : Kukkutandasweta Ghan Albumen Powder (Egg white Powder), Vitamins, Minerals, Artificial Flavours, Digestive Enzymes, Papain & Preservatives. SUGGESTED USE : Take 1 Scoop (3 Table Spoons) of ANABOLIC NUTRITION’S ALBUMEN in a glass, Add little cold milk or water and mix until it forms a smooth paste. Then add more milk or water to make it a 200ml delicious shake. BEST USE# : If you exercise in the morning, take 1 Scoop of ANABOLIC NUTRITION’S ALBUMEN before exercise, after exercise and after dinner – before sleep. If you exercise in evening, take 1 Scoop of ANABOLIC NUTRITION’S ALBUMEN after morning breakfast, before exercise in the evening & after dinner- before sleep. 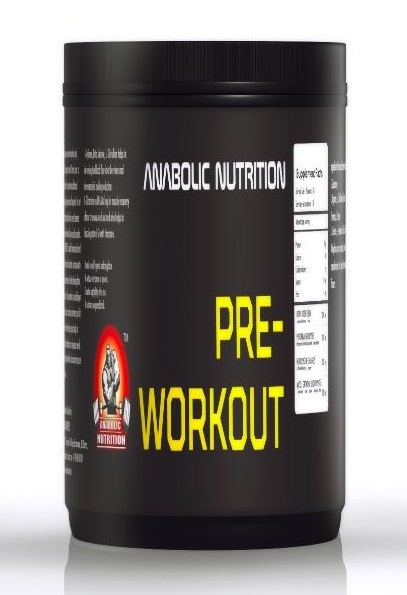 glutamine & precursors 10698 mg.
ANABOLIC NUTRITIONS ALBUMEN – Pure Egg White Powder, Egg Protein and helpful in Muscle Strength & fulfilling your diet. All ingredients are from natural sources, thus, No Side Effects or Adverse Effects.. For safe and best results follow the BEST USE. ANABOLIC NUTRITIONS ALBUMEN is a dietary food supplement helpful in fulfilling your diet. All ingredients are from natural sources, thus, No Side Effects or Adverse Effects. For safe and best results follow the BEST USE. Most of the gym people eat egg whites to get high protein but how many you will eat daily? is it cost effective? Not at all… I tried Anabolic Albumen Protein, One scoop = 10 boiled eggs. Amazing Results, Product is 100% genuine but bad thing smell, as all you know egg smell..So guys don’t look for smell, just see the results, it you will not regret. Thanks. Great in taste . I am taking two times morning and evening (after workout). I am using this protein since 3 months and its work amazing. My appreciation to the Anabolic Team for wonderful protein powder. It was accurate to the description. We are very happy with the product and the service quality. It is a good product.. Provides instant energy to the body !! And best thing is you can drink it by mixing in water too!! No need of boiling or anything !!! Good for working people who are always on the heels!!! Good product for muscle recovery. Ordered coffee..yeah tastes super with water, showing some good improvements in body with in short time. As its a natural source of protein, 100% egg white powder..so no tension..go for it.. I have been using anabolic albumen for more than 3 weeks and I had great results. I am an engineering student and have a very tight schedule so cant follow a diet plan. Albumen protein really helping me lot. I bought this product long back and i’m still using it after workouts. Try mixing with little amount of water for a scoop to make a paste then add more water/milk. Its really good! No side effects found. Go ahead and buy it! Personally I am happy with this Albumen but smell wise its not good…as this was developed with original ingredients like eggs. Product is very effective. I have got the result gradually and my muscle mass increased after using around 12 to 13 scoops.